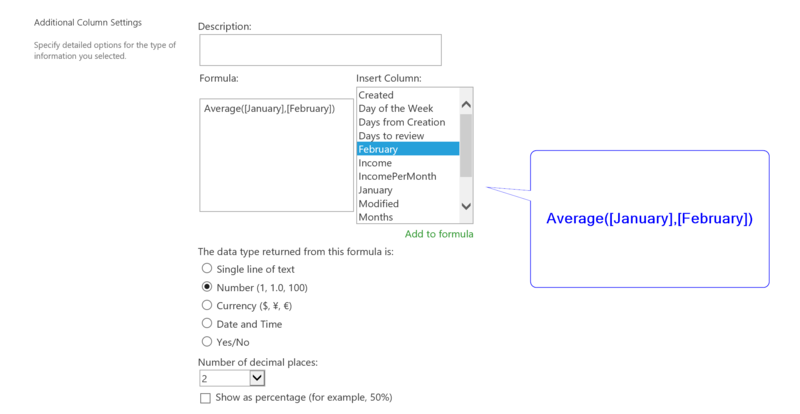 #Office365Challenge Of course working out averages across columns adds value – why export it to Excel to analyse data when you can do it in SharePoint? Wow, I just stumbled upon your post and I see that you have been writing for almost 200 days now! This is amazing and I can also see that how well you are utilizing Power Apps. Although I like your writing style, but I am more of Video Consumption guy who can follow along in the video. 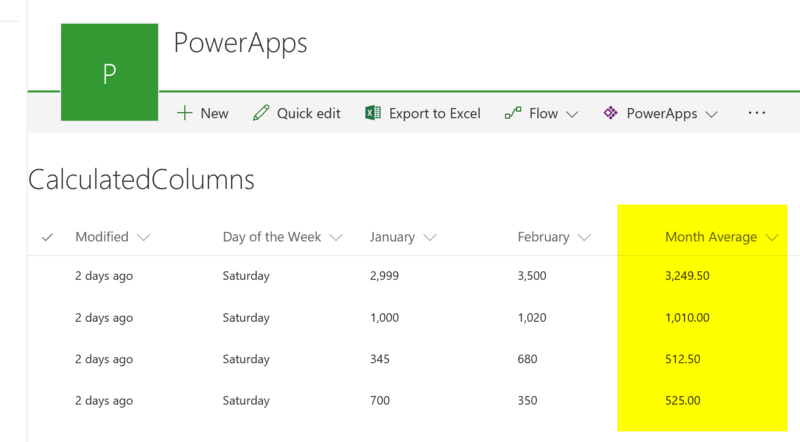 Do think if there is a remote possibility of creating a demo for what Power Apps can help us achieve? Hi. Well closer to 300 (crazy I know) and yes. I am planning on doing some videos. Watch this space.